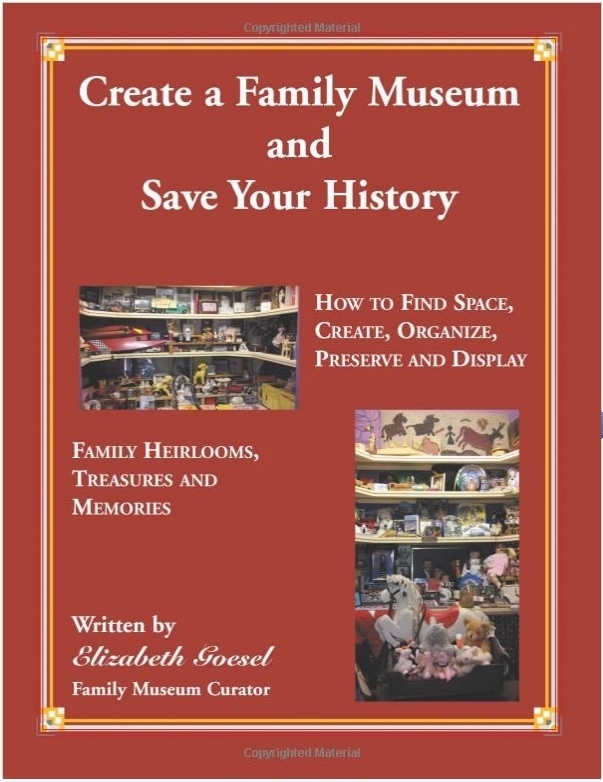 Neal Steele interviewed Liz Goesel about her book, Create Your Family Museum and Save Your History that discusses,"How to Find Space, Create, Organize, Preserve and Display Family Heirlooms, Treasures and Memories." Throughout the book there are inspirational quotes that are encouraging and motivating. 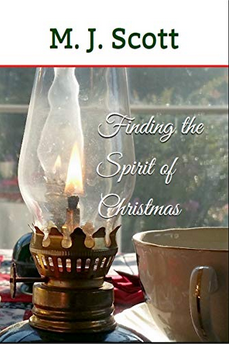 Neal Steele's May 14 interview with Carol J. Bova about her novel, Chestnut Springs was lively and wrapped up with a text to the show from a reader who was enjoying the book. Chestnut Springs is about a business woman who loses her job at 55 and moves from Los Angeles to a modern off-the-grid cabin in West Virginia while she job hunts online. Instead of another job in a big city, she finds a place for life, love and second chances. It's an upbeat story of small town life and friendships. 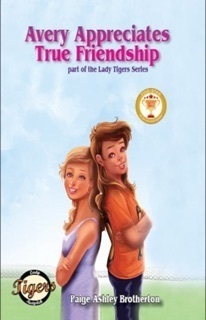 Neal Steele interviewed Paige Ashley Brotherton, student memberof CBW and daughter of CBW member Dawn Brotherton, about her debut middle grade book, Avery Appreciates True Friendship. Currently a high school sophomore, Paige is interested in everything, but she always comes back to writing. Her book is was published April first and has won a LitPick Award! 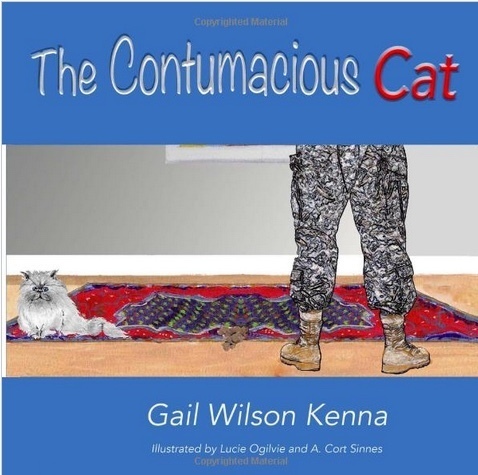 Neal Steele interviewed Gail Wilson Kenna about The Contumacious Cat, a book for children (and adults) is a humorous and honest depiction of how frequent moves and deployments create stress for families and their pets. A military and State Department spouse, Gail has spent decades living in foreign countries and U.S. locations. Frequent moves by the 1980s led to an interest in the effects of moving stress on families. Articles and speeches on the subject followed, with her work adopted for use by United States Air Force Europe (USAFE). This book for children (and adults) has original artwork and graphics, a glossary of thirty words playfully presented to young readers, and a short piece “in the author’s own words.” In it Gail Kenna explains how a dual army deployment of her daughter and son-in-law caused her to be the caretaker for her granddaughter and two Persian cats. This experience led to the creation of The Contumacious Cat. Gail Wilson Kenna is a retired college professor, the author of four books, a literary judge, a Bread Loaf scholarship winner. Before moving from Lima, Peru, to Virginia’s Northern Neck in 2004, Gail taught on the university/college level in Germany, Malaysia, Venezuela, and Colombia. After leaving Caracas, Gail taught at American University in Washington, D.C., as a full-time instructor in the Department of English, before moving to Bogota, Colombia. As the author of three published books, Gail has used traditional and non-traditional ways to publish. Her first book, Along the Gold Rush Trail, was in print for twenty years through New Readers’ Press for use in adult ESL. The book is a fictionalized account of her great-great grandfather’s journey from Vermont to California in 1849. Then, while living in Venezuela, she co-authored a second epistolary novel, Face of the Avila, with a New York journalist posted to Caracas. Also while living in Venezuela’s capital from 1991-1995, Gail worked as a U.S. Embassy advocate for incarcerated North Americans in Venezuela’s infamous prisons, labeled by Amnesty International as the most dangerous in South America. In 1999, the Puffin Foundation of New Jersey, awarded Gail a grant to print Beyond the Wall about her experience with Venezuela’s corrupt judicial system and illegal involvement in the drug war. The Puffin grant provided the means for Gail to distribute her book to journalists, organizations, and policy makers. 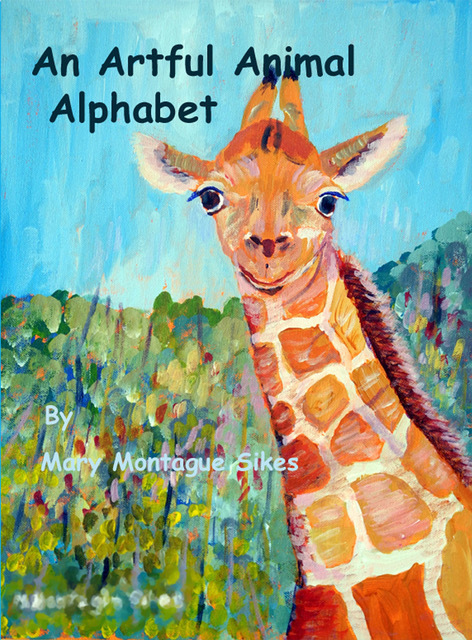 Neal Steele interviewed Mary Montague Sikes on February 12th about her first children's book, An Artful Animal Alphabet, featuring her writing and paintings, which was released in 2017. Mary Montague Sikes is an award-winning author of eight non-fiction books and nine novels. Holder of a BA degree in psychology from the University of Mary Washington and a MFA in painting from Virginia Commonwealth University, she has many years of experience as a free-lance writer and photographer for local and national newspapers and for national and international magazines. A former member of the Board of Governors of Virginia Writers Club, she is co-founder and first treasurer of Virginia Romance Writers, is a founding member of Chesapeake Bay Writers Club, and is also a founding member of Chesapeake Bay Pen Women. A past-president of the Richmond Branch, National League of American Pen Women, she has presented state and national NLAPW conference workshops. She is a past-president of Richmond Artists Association and a current member of Metropolitan Richmond Artists Association. Sikes has shown her paintings extensively in the United States, Canada, and the Caribbean. Soon after the release of her coffee table book, Hotels to Remember that she wrote and illustrated, she was included on a Virginia Festival of the Book travel panel. 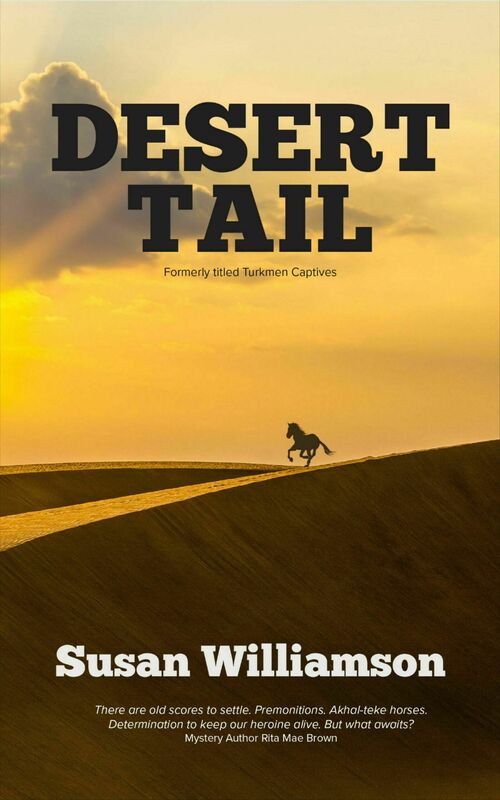 Neal Steele interviewed Susan Williamson about her novel, Turkmen Captives. 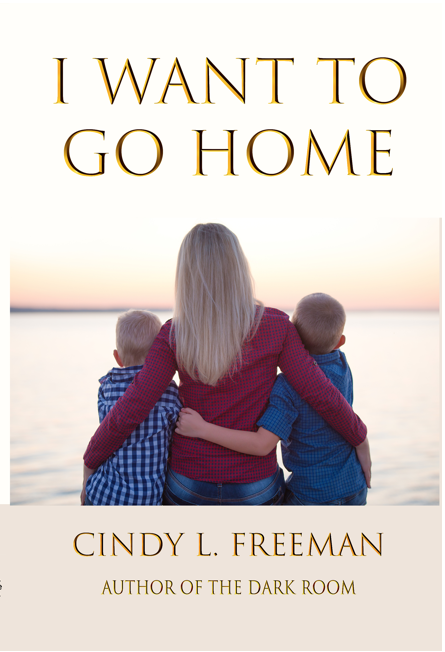 In the book, Madelaine Jones is still reeling from her husband’s death in Afghanistan when her house explodes and a mysterious letter indicates her husband might not have been a war casualty. Her desire to learn the truth involves her in international intrigue on three continents as she and an Irish intelligence officer search for answers.